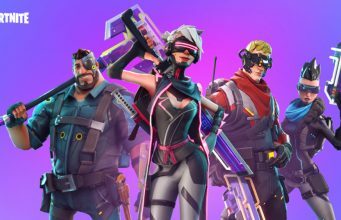 Epic Games has posted a new teaser in the game’s message of the day to reveal that Jet Packs are coming soon to Fortnite Battle Royale. 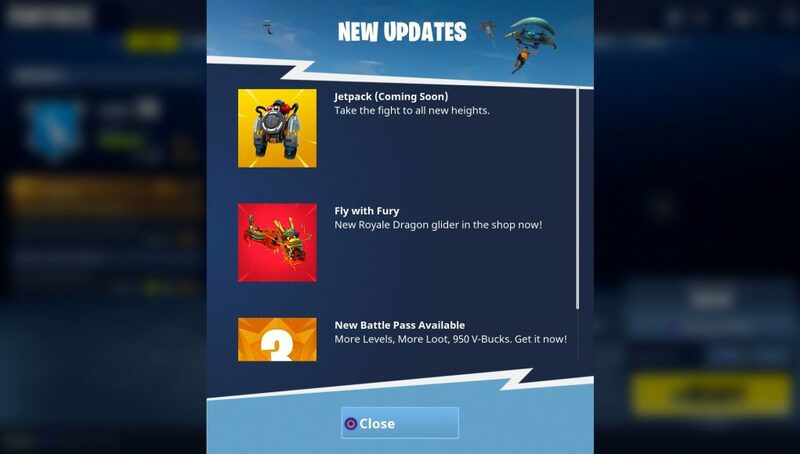 With new content usually teased just before it is released into the game, it’s likely the Jetpack will release with Patch v3.1.0 later this week to fix a number of bugs introduced with v3.0.0. Stay tuned for more information on when this will be available in game!